H1Z1 the zombie survival title from Daybreak Game Company recently left early access, and with the exit came a new mode which gave a literal spin on the Battle Royale genre – Auto Royale. 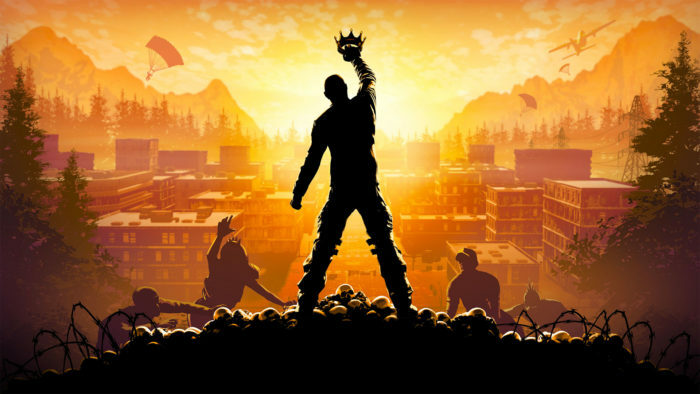 Now the developer has stated that H1Z1 will in fact, become a free-to-play title. The change went into effect yesterday at 10 AM PST, and so far it seems like it’s been well received by the gaming community. Comparing the game from before it’s become F2P to now, we see a spike of nearly 300% when it comes to concurrent players. That being said, will this player count stay consistent? I guess time will tell. H1Z1 is out now for PC.